Lakeside, AZ Residents - Call 928-774-0060 anytime to ask about our latest Environmental Consultant specials! Prepare ADEQ air quality permit applications, air permit renewals, bi-annual compliance certifications, air emissions inventories, and EPA Region 9 opacity testing for industrial/commercial facilities with regulated point-sources of air emissions. 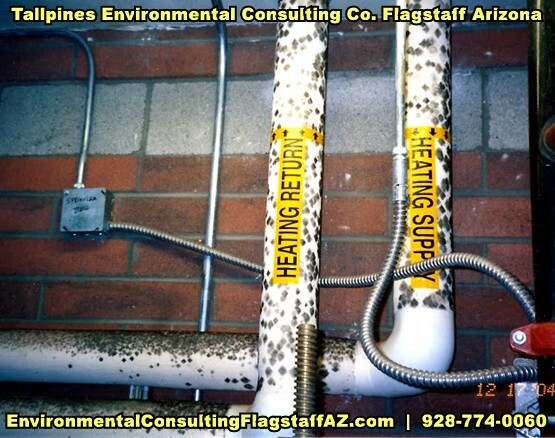 We're experts and offer the following: INDOOR AIR QUALITY ASSESSMENT IAQ, GEOLOGIC MAPPING, EXPERT WITNESS TESTIMONY INVOLVING INDOOR AIR HAZARDS, MASS MOVEMENT GEOLOGIC ASSESSMENTS , EXPERT WITNESS TESTIMONY, LITHOLOGIC CORE LOGGING, LEAD-BASED PAINT RISK ASSESSMENTS in and around the Lakeside, AZ area.